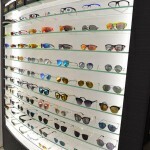 Eye’n i was established in 1995 with a mission to serve the high end optical ratail marketing of Hong Kong. 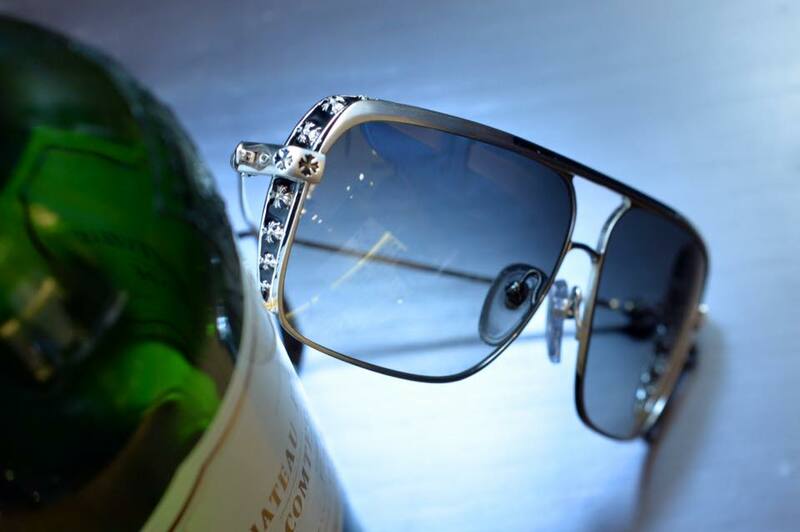 Our goals are constructed with three quality rings for our customers prestigious services, uncompromising professionalism, and luxurious products. 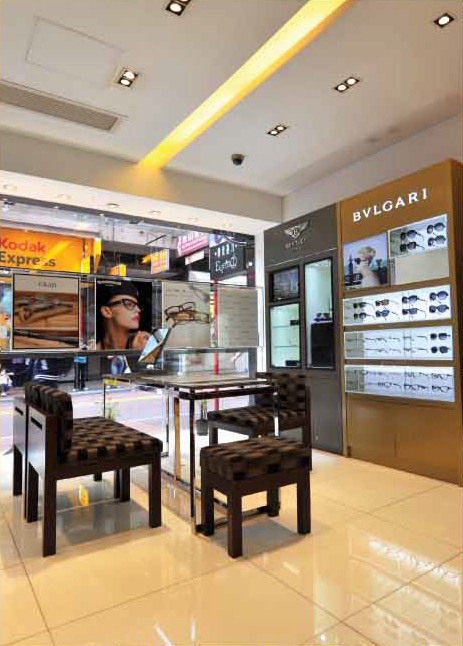 In 1995 Eye’n i established its first shop at Causeway Bay – the central shopping district where international super brands strive to maintain their presence in HK retail arena. 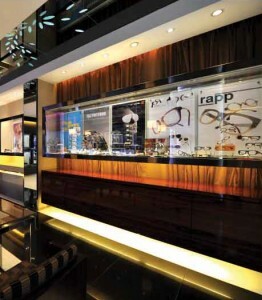 Thanks to its luxurious decoration and spacious environment, the shop was frequently selected as exhibition and show venue by renowned eyewear brands, such as les must de Cartier, Lotos and David Yurman… In early 2009, the shop moved to a grand new designed and decorated premises, just opposite to the old shop. The new shop fused up technology and aesthetics at the same time to house an optometry clinic and a huge collection of deluxe eyewear. 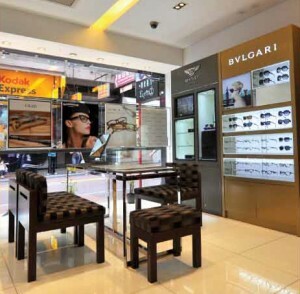 Eye’n i has invested in January 2007 more than HKD$10 million to open the largest optical shop in Central, the hearts of the Metropolitan City. Within its vicinity, there are government and multinational company’s head offices and renowned international hotels. 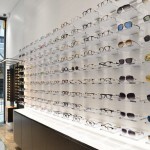 The new Central flagship store displays more than 30 renowned eyewear brands in 100 styles. 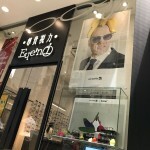 To meet the strong market demand for high-end eyewear and premium optical services, Eye’n i has not only sourced the trendiest eyeglasses from around the world, but also imported Hong Kong’s most sophisticated optometry equipment and brought together the market’s most experienced optometrists. 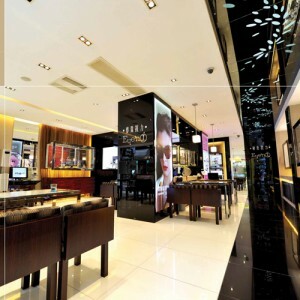 This meticulous attention to detail enables an unparalleled customer experience that is totally new to Hong Kong. We continue to believe in Quality: total satisfaction of our customers has been the key to our success in the past. 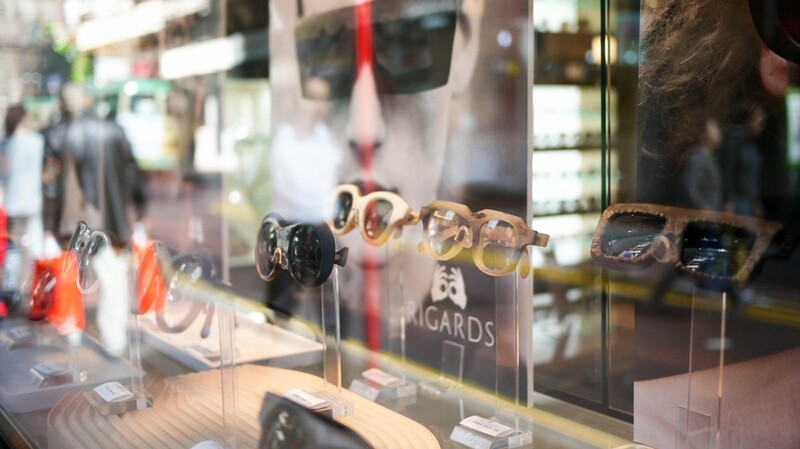 The shops are now the city focus of high eyewear fashion and professional optometry clinic being a popular place for the famous and the being a popular place for the famous and the celebrity. The business models are being imitated. Continual investment in people, technology and advanced equipment and closer partnership with our suppliers are crucial to sustain the competitive edge. 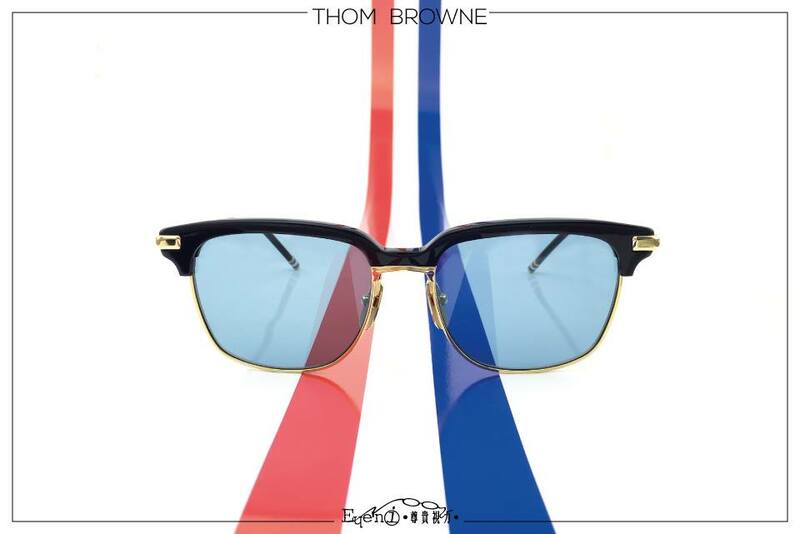 With the advantage brought along by Closer Economic Partnership Agreement between Hong Kong and Mainland China as well as increase in traffic flow of tourists and shoppers from the Mainland, we can pose ourselves as the window to the global eyewear fashion for huge China population. 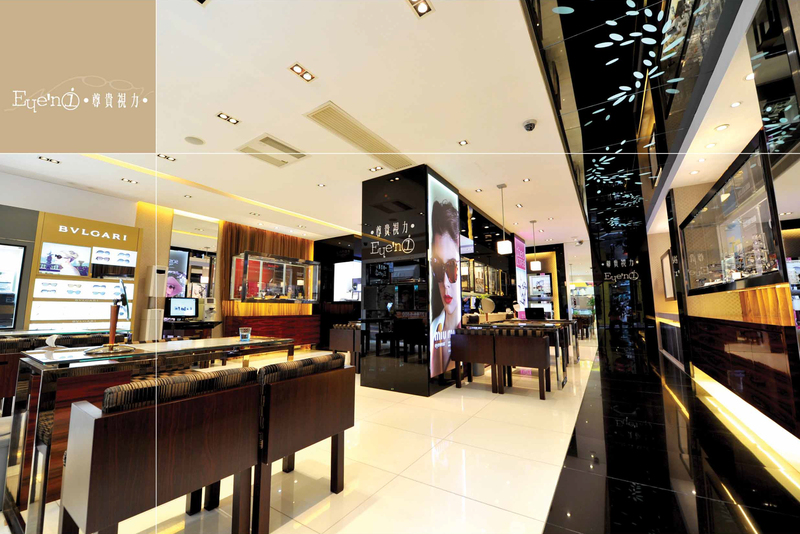 Extended exposures in publicity and advertisement in China are to reach the high profile customer group in the Mainland. 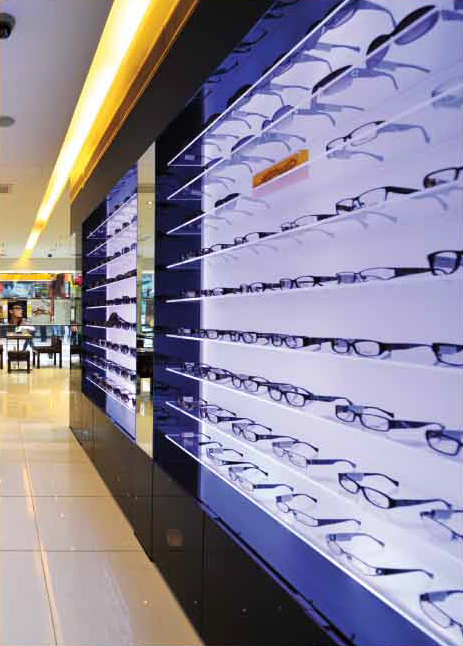 To serve our customers well we must first offer them a choice among many carefully selected products. 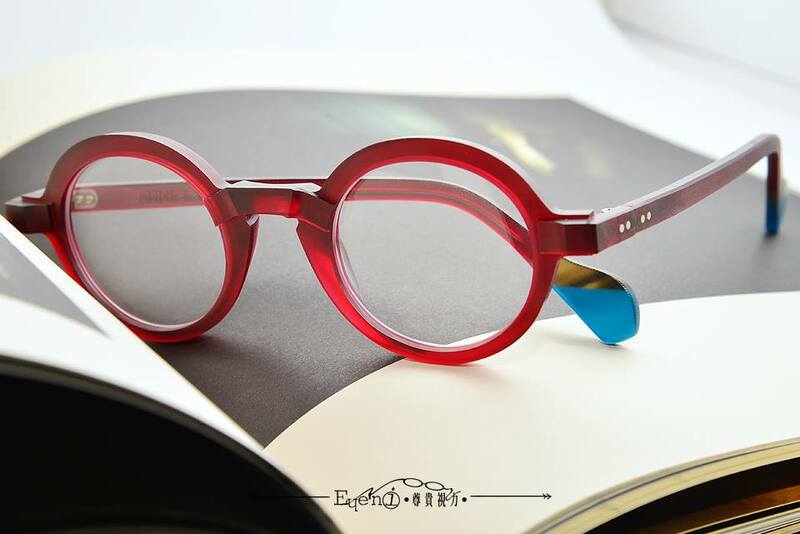 Our procurement team regularly meets with talented designers and world-class manufacturers in Paris, Milan, Tokyo, Munich and Hong Kong to secure the continual flow of ideas and concepts about trends in eye-wear and steady supply of trendy goods. 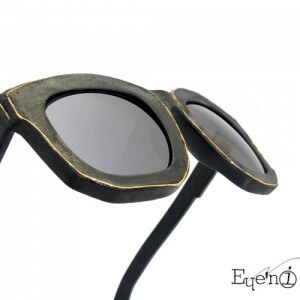 Due to our standing as market-leader in our specialty, we are sometime fortunate to be reciprocated by world leading manufacturers and suppliers with their recognition and to entrust us as the window where they launch their new products. 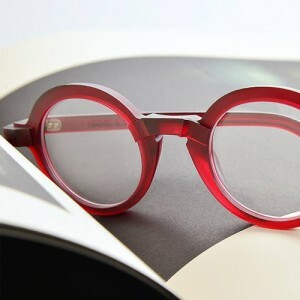 For instance, Eye’n i is always chosen to be the exclusive spot or debut point where new products and brands of leaders in fashion and design such as Spivvy (Japan), 999.9 (Japan), JAPONISM (Japan), KANEKO金子 (Japan), Factory 900 (Japan), Taihachiro 泰八郎謹製 (Japan), YELLOW PLUS (Japan), BATHING APE (Hong Kong), OLIVER GOLDSMITH (UK), PQ Eyewear (UK), Bentley (UK), Paul Smith (UK), Undostrial (France), LOTHO (France), RIGARDS (France), GOLD & WOOD (France), BVLGARI (Italy), TOM FORD (Italy), Lotos (Germany), Mykita Mylon (Germany), Markus T (Germany), D.F. 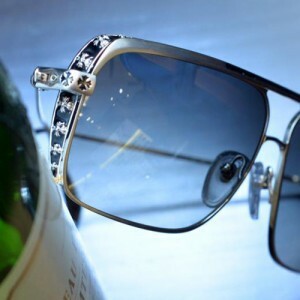 Weber (Germany), ic!berlin (Germany), KUBORAUM (Germany), Oliver People (USA), Judith Leiber (USA), Chrome Heart (USA), DITA (USA), GREY ANY (USA), DITA (Los Angeles), LINDBERG (Denmark), Orgreen (Denmark), KILSGAAD (Denmark), Viktor&Rolf (Holland), G-Star Raw (Holland), Theo (Belgain). 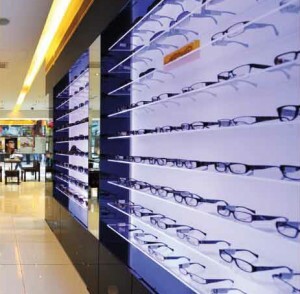 To match up with our expertise in customized optical prescription, we carry wide ranges of sophisticated optical lens such as Zeiss, Hoya, Seiko. 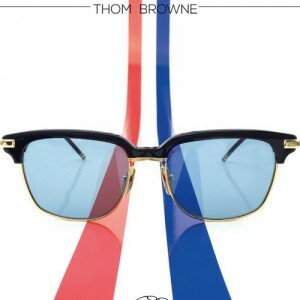 Through a proprietary specialized supply chain system, our input of precise prescription specifications here starts the production process of grinding the raw lens in Germany or in Japan instantly. 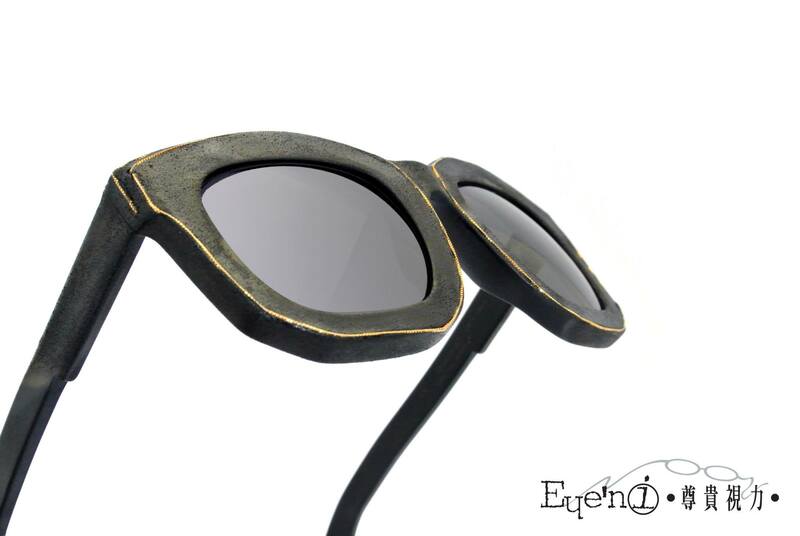 This unique feature is the only customized solution for providing eyesight aid in Hong Kong combining wearer ergonomics with optical science to create a higher level of wearer satisfaction.